LOS ANGELES DODGERS MLB-6686-B Cotton Broadcloth Black from Fabric Traditions, licensed by Major League Baseball. There is no team like the best team... 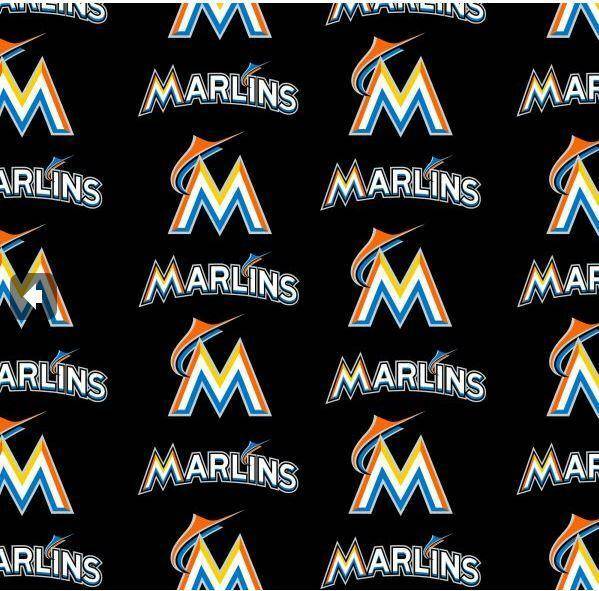 Looking for fabric featuring the best major league baseball team? Look no further. Whether you're a fan of the Cubs, Phillies, D-Backs, Yankees, Mariners, Dodgers, Braves, Red Sox, White Socks, Brewers, Angels, Twins, Mets, Marlins, Royals, Astros, Tigers, Indians, Reds, Orioles, Padres, Giants, Cardinals, Rays, Rockies, Nationals, Blue Jays, Rangers, Athletics, or Pirates, we've got the fabric for you! Perfect for making apparel, bags, hats, quilts, or other items. You'll be ready to head off to the ballpark and support your team in style! 100% cotton material, 58/60" wide.